If you has dark mode on android system, in Deezer app font is white on white background. If light mode is active, everything is okay. 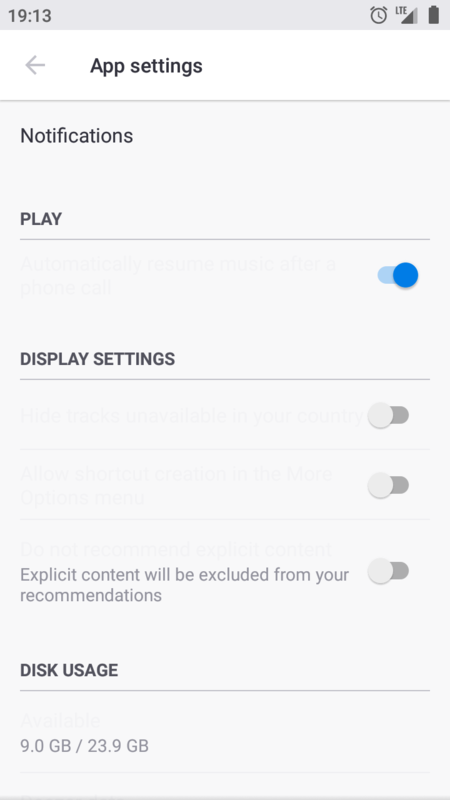 Android 8.1 Deezer beta app. Two last updates. Please check this topic to be updated with our dark mode developments! But I was writing about a bug in this app on my device. I have white fonts on white background. You flagged it as solved and gave me a link on discussion. What now? Hi Alex, we don't support dark mode at the moment, but our developers are working on it and hopefully it will be available soon. Right now you still need to keep your phone on light mode to be able to see the right fonts. The problem is, that dark mode is activated by default in system by Sony developers. I can't change it or even view. I see... 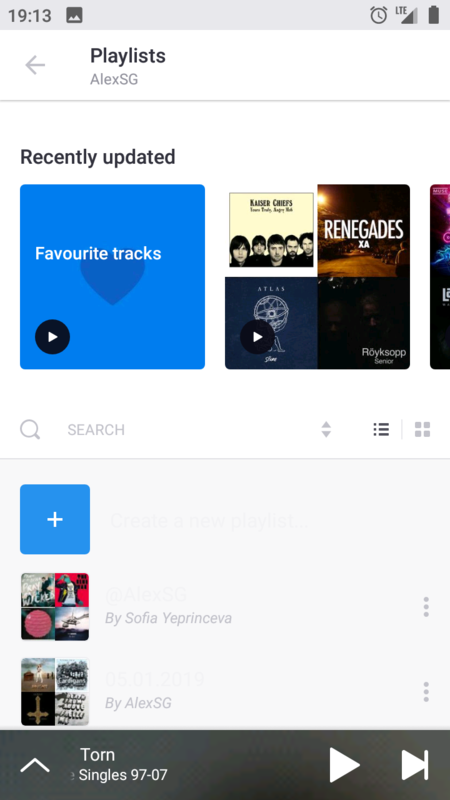 I will ask something from Deezer to test it and I will update you as soon as I have any more news about it! What is the model of your phone? But with last update 6.0.6.60 everything is okay. I see, probably was something they fixed now! Thanks for letting me know!